In your app store, select the "MyChart by Epic" app, then choose "MyUofMHealth." Once you have the app, sign in with your patient portal log-on and password. Please note that documents such as records and letters cannot be viewed via the app. 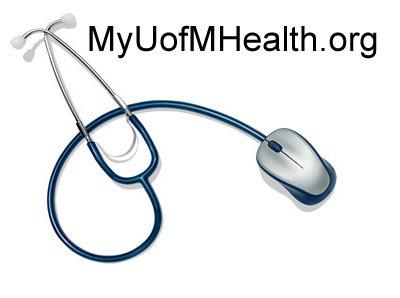 See MyUofMHealth.org or contact the Patient Portal Help Desk by phone or email as above.